We chart the Grammatik journey from a refurbished shipping container to their East London space with skyline views. 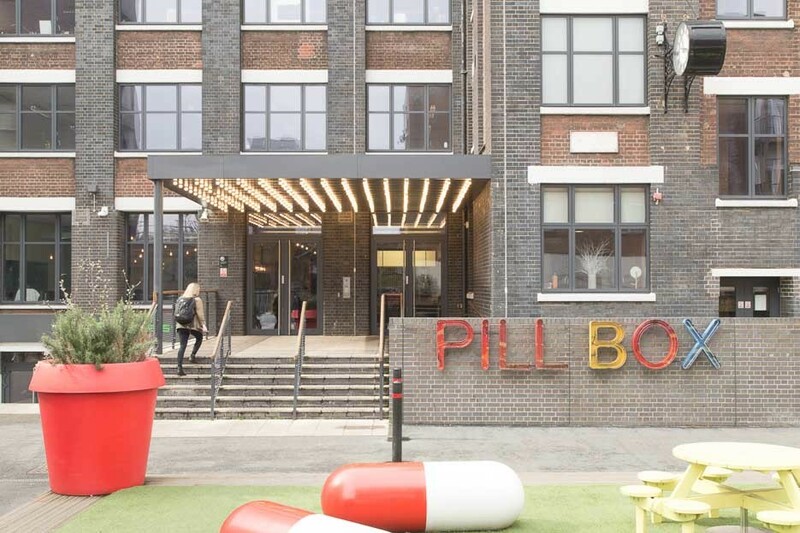 Grammatik’s workplace is located in the Pill Box, Bethnal Green, a few streets from the railway arches in what used to be the Allen and Hanbury pharmaceutical research factory. 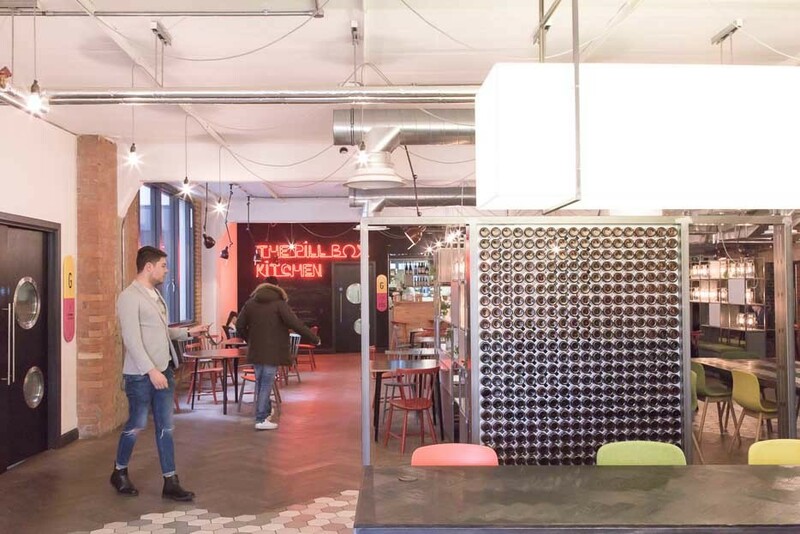 Since then Pill Box has been reborn as hub for creative start-ups from the fashion, design, film and tech industries (as well as hosting a coworking space and an award winning cafe). 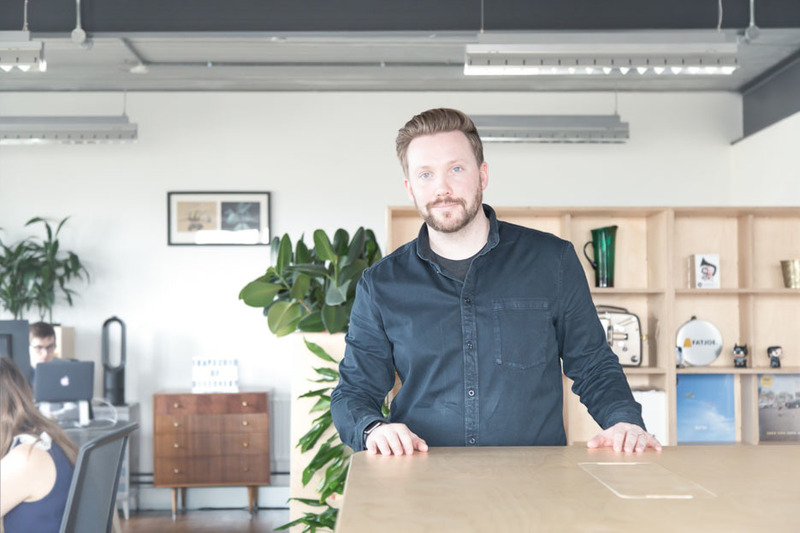 We met with Ian Tomalin-Hall, CEO & Founder at Grammatik to chat about life in an agency and design. 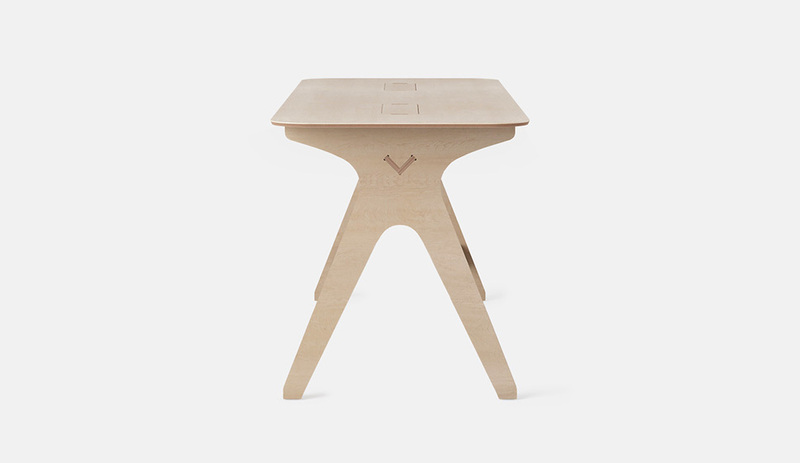 Opendesk: Who are you? What is your company doing? Ian Tomalin-Hall: Grammatik is a full-service marketing and PR agency that supports technology and creative clients all around the world. We work with a range of exciting companies, from clients like Image Engine and ZERO, who make high-end visual effects for films like Jurassic World, Fantastic Beasts & Where To Find Them and Patriots Day, to technology clients that power the latest and greatest in creative tools. We offer something quite unique to our clients as we really can do it all. 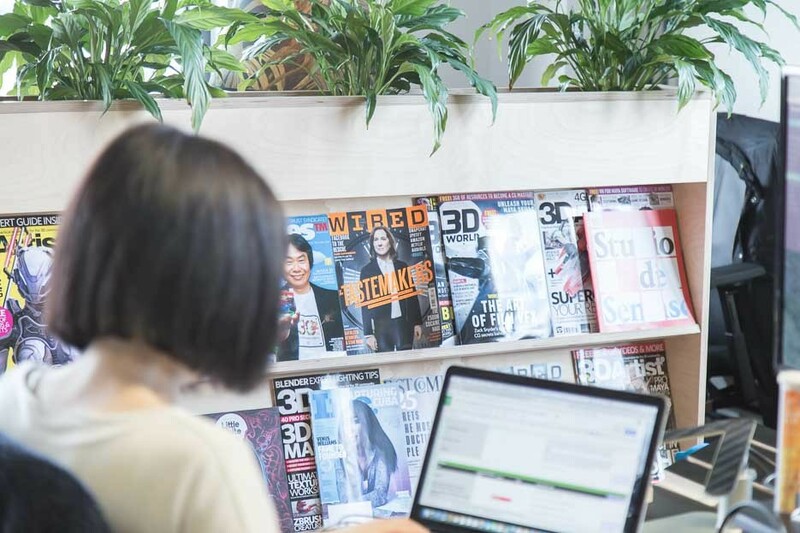 Unlike the traditional agency model, we operate more like an external marketing team, offering long-term advice, support and digital marketing services. We’re also rather unique in that our clients are all over the world. From our HQ in Bethnal Green, London, we service clients based in Los Angeles, Vancouver, Brisbane, Stockholm and beyond! 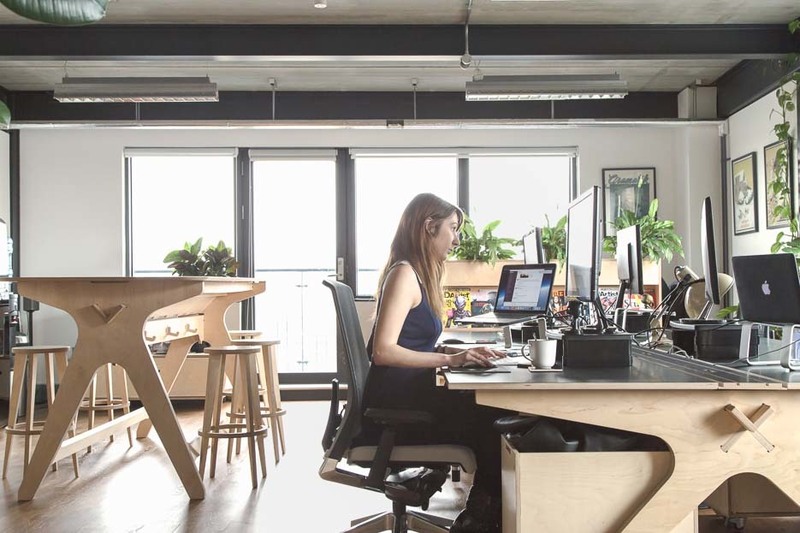 We started out in a refurbished shipping container, and now work in a 5th-floor office with views of the East London skyline. It’s been quite a journey, and we’re still excited by the growth we’re experiencing throughout the company. It’s an exciting time! 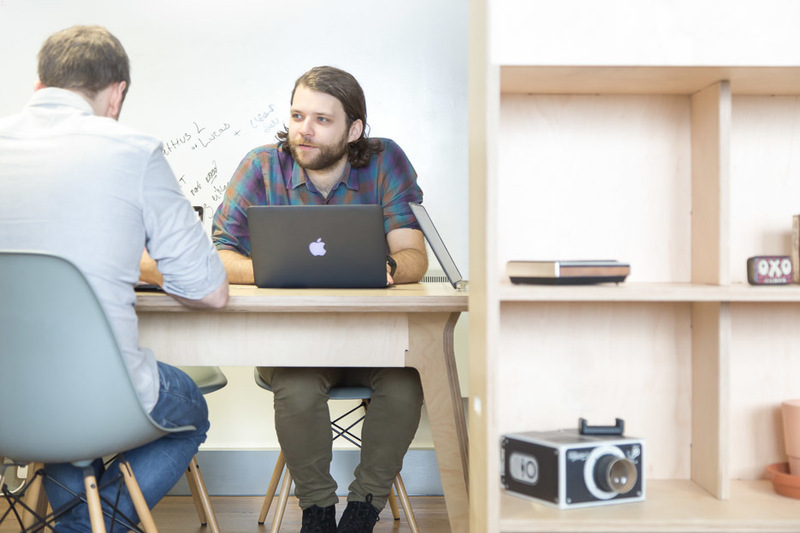 Opendesk: How did you came across Opendesk? Ian Tomalin-Hall: The refurbished shipping container I mentioned was part of Containerville, which is just over the road from the Opendesk HQ. I heard some people talking about it one lunch time and decided to get in touch to take a look. This was right around the time where we were planning to move into new offices and I was looking for some quality, sleek looking furniture that would fit well with the culture and feel of our company. Before this, we had a mix of Ikea and Made furniture as we were a true bootstrapped start up. 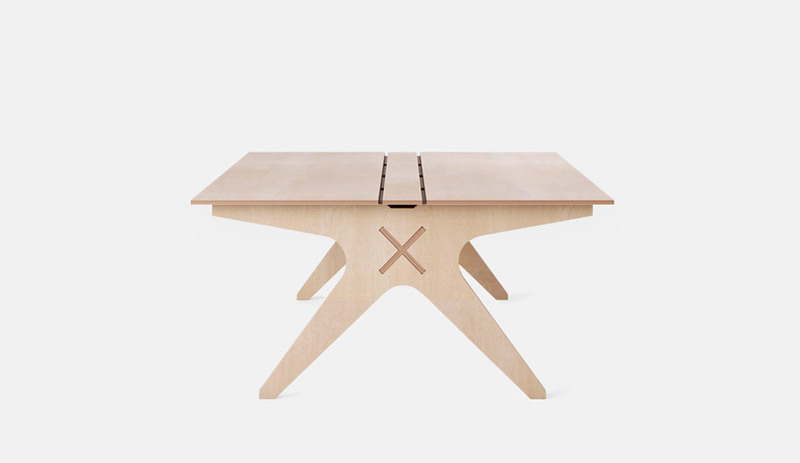 I loved the designs and variety of what was on offer and could see that by going with Opendesk it would give me some great, sturdy furniture that would last, and also give us long-term expansion options. There is nothing worse than a mish mash of furniture and I’d like us to stay with our chosen designs for the long terms. 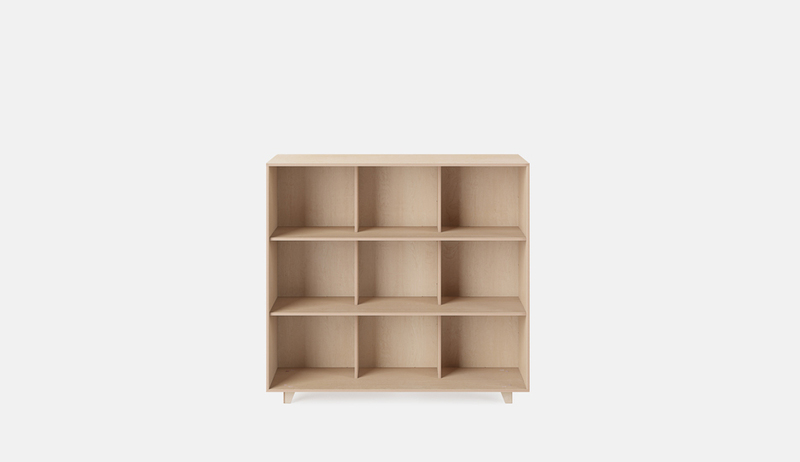 Since our first order, I’ve come back numerous times to add various items, expanding our furniture range as the office has grown in size and personnel. 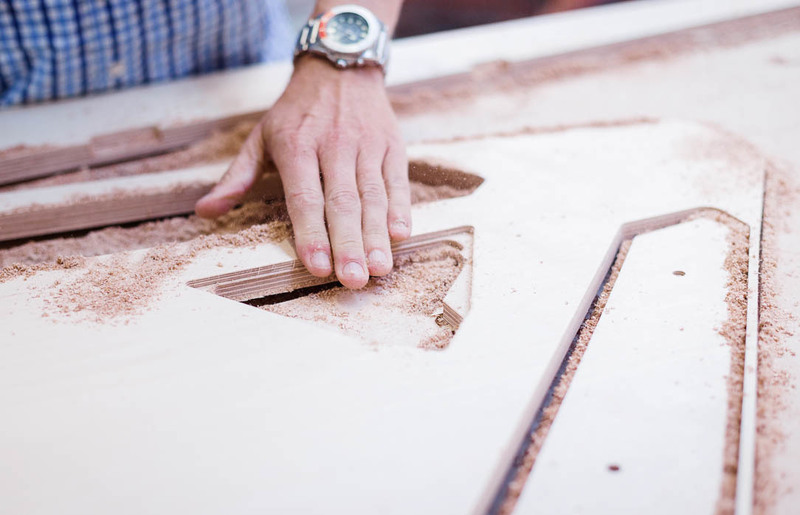 Opendesk: How did you find the making process? Ian Tomalin-Hall: It was really great. 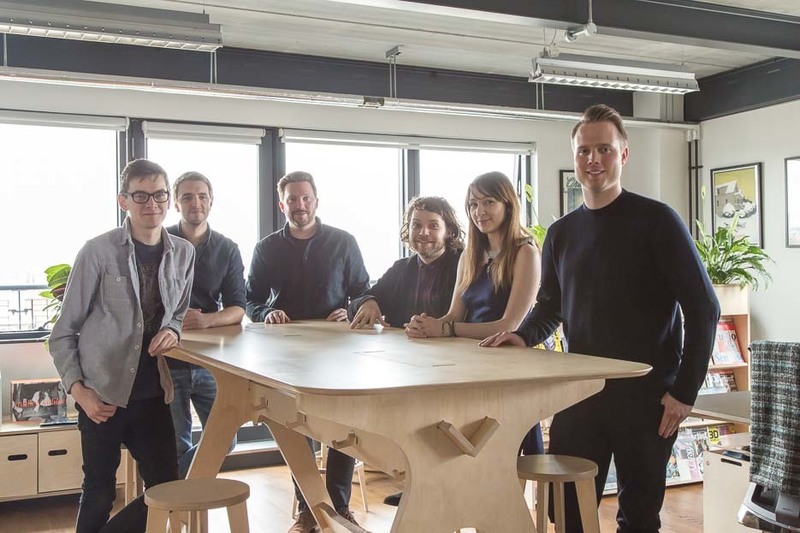 It was nice to be able to get a layout from the Opendesk team showing what the furniture would look like in-situ and at a time where I really had no idea how it would all work. We got one of the Breakout Table, which has been absolutely brilliant for us, both for breakout and on-the-fly meetings. 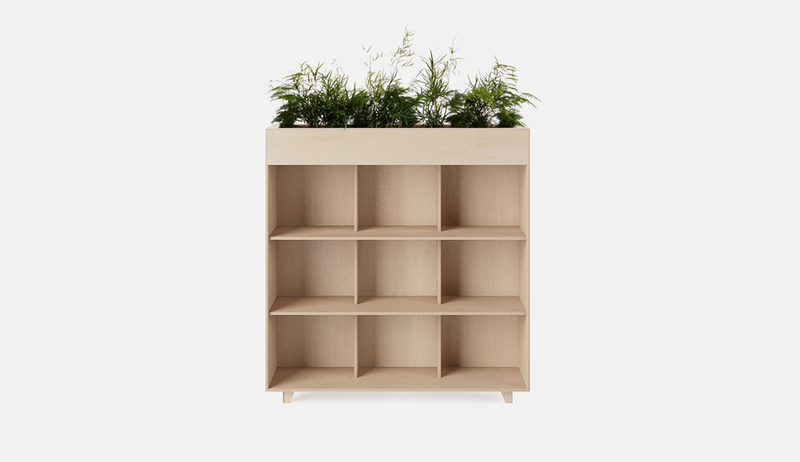 The furniture itself actually gave me a lot of the vision for adding things like plants to the space (with the planter shelves). 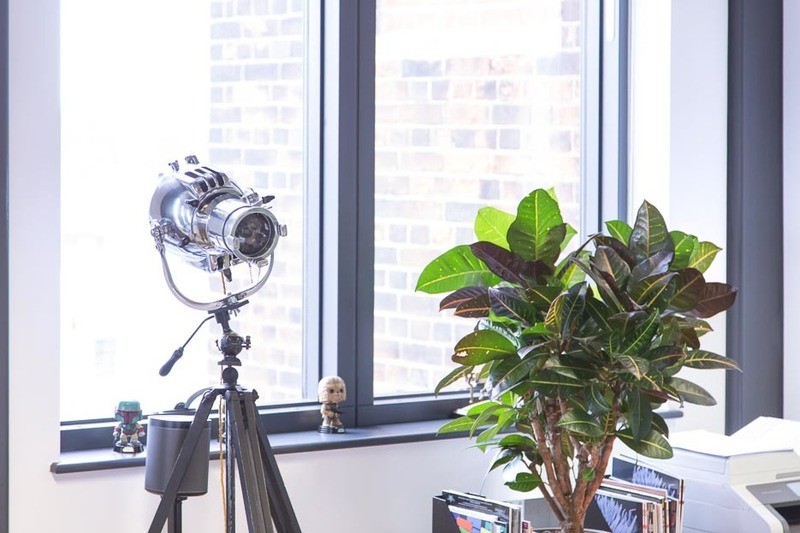 I am a big believer in greenery in the office and also creating an environment where staff actually want to be and spend time in. If you can create a space that feels like home, people will feel part of your family. 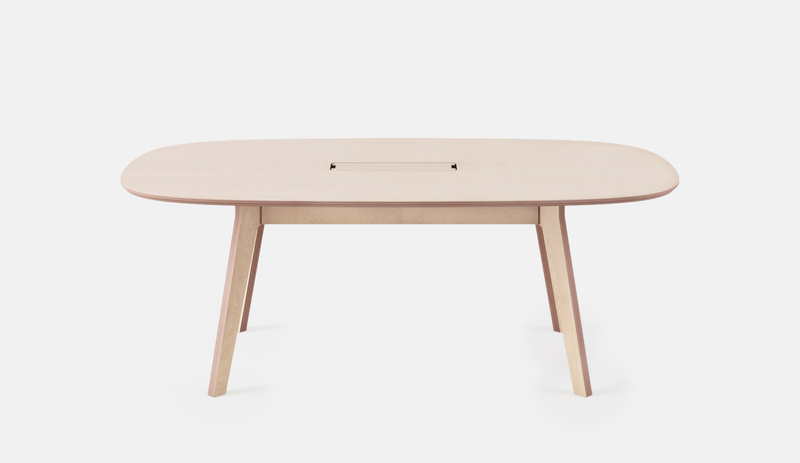 Opendesk: What do you like/don’t like about it? Ian Tomalin-Hall: We love everything about them. 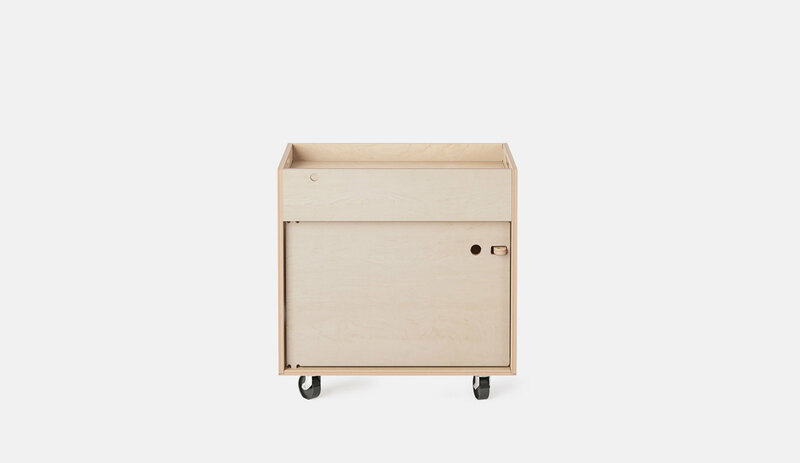 It’s great to have found some affordable furniture design that stands out from all the horrible corporate stuff you’d get from any other office supplies store. Need some help kitting out your office? 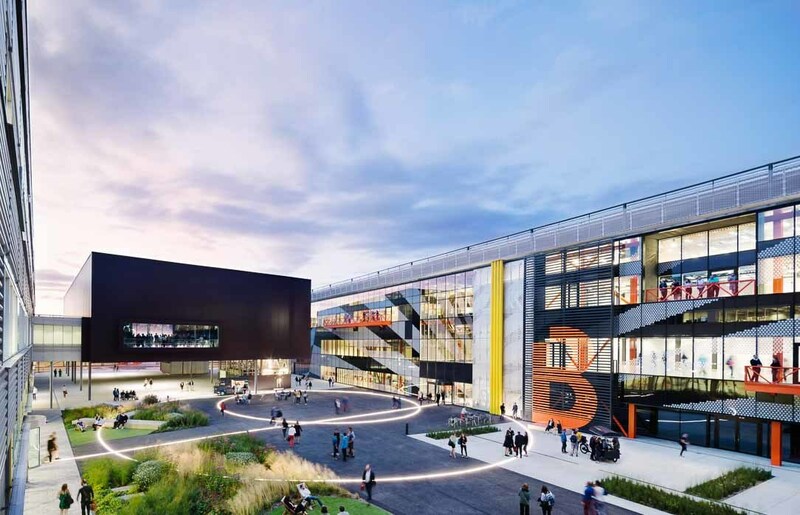 How Here East is getting people and businesses to set up shop in the former Olympic Park.